Visser Horti Systems is proud to announce this breakthrough in greenhouse technology, The AutoStix. 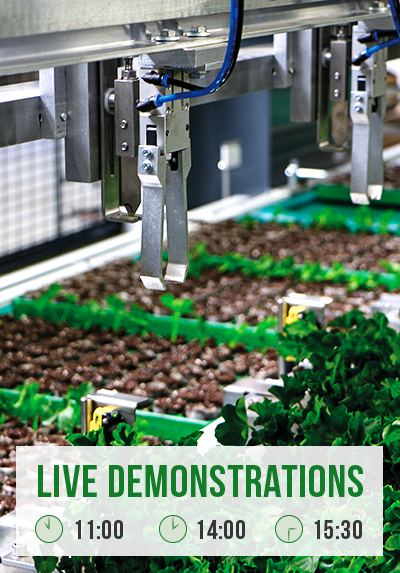 Visser developed this revolutionary system to automate the labour intensive process of the sticking of cuttings. The AutoStix machine is capable of processing 10,000 cuttings per hour. We are looking forward to seeing you at our booth 3D30 in hall 3.0!